What is Native Advertising? Why Should Schools Care? Content marketing continues to evolve, providing new challenges and opportunities. 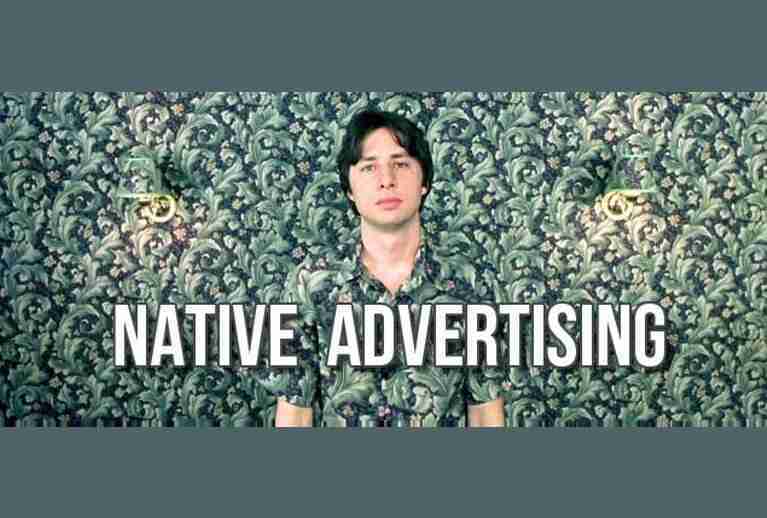 So, what is native advertising? And why should schools care?